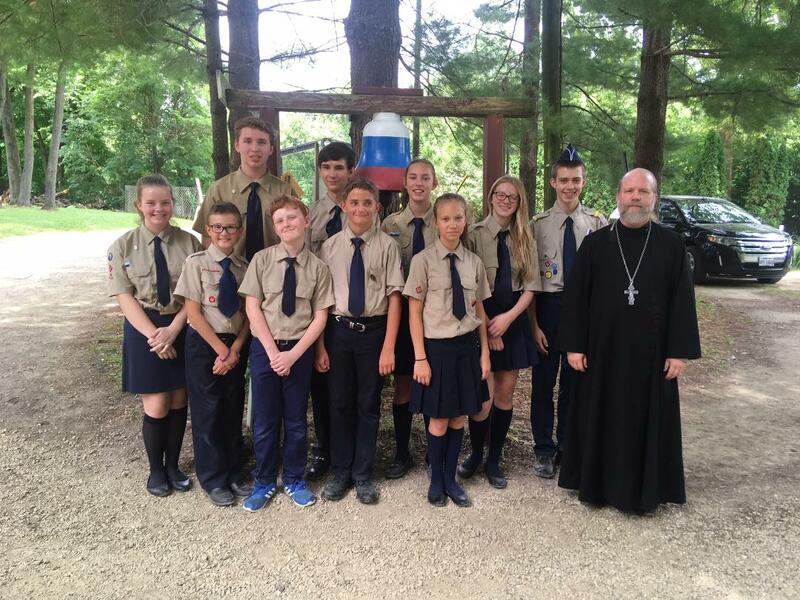 Please remember our Michigan Deanery ORPR campers in your prayers this month! Our Ann Arbor parish has monthly ORPR camper meetings. Like to know more? Email info@stvladimiraami.org.